With so many coffee breaks a day we can’t just have interns writing coffee. Introducing jQuery.konami, a new open-source plugin from @craigspaeth. 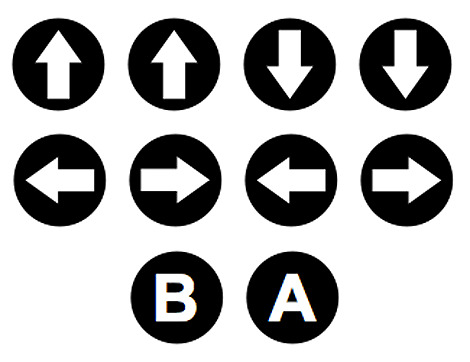 You know something awesome is going to happen when you can type the Konami code in an application. Craig’s blog is here, he‘s also working on something in Node, stay tuned. JQuery Konami Komando was published on September 05, 2011 . See a typo?